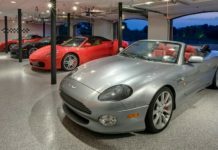 Home GARAGES How to Pick the Right Garage Door? 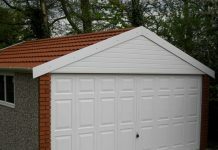 There is a lot to choose from when it comes to garage doors and it can be really difficult to buy the right one when you do not know what to look for. 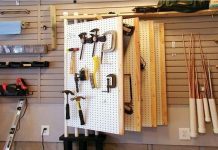 If you have not purchased any garage door ever, then this tutorial would guide in choosing the right one. You will find numerous designs and styles as far as garage doors are concerned. There are sellers that offer modern designed and styled garage doors these days. 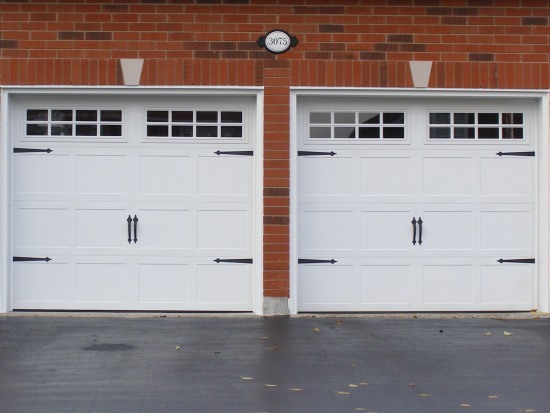 Colonial/Victorian/Georgian style houses should go for garage doors that have decorative hardware like iron handles or hinges and are made from paneled wood. There is a lot others to choose from and you can go for the fiberglass and the modern designed ones if you live in a contemporary or modernly designed house. This is something that is really important. 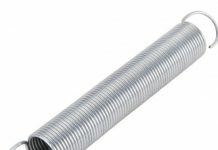 It is important that you go for one that is durable and easy to maintain. It is generally said that wooden doors can take in more abuse than the ones that are made from steel as these are prone to dents and dings. Cedar is the most popular option but you can even get garage doors that are made from mahogany, provided you have the budget. Aluminum garage doors are also available in different styles and designs and these have very low maintenance cost. These weigh light but are less durable than steel. It is rustproof and hence, it is good choice, if you live in a humid climate. Steel garage doors are also available in various styles and colors and are very durable. Scratched doors can develop rust. Wood is the best choice and you can even custom design your own garage door. The maintenance cost is high as you need to polish and paint it on a regular basis. Fiberglass garage doors are also available and these are more durable than wood and steel but can develop cracks, if hit hard. 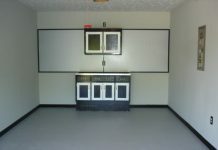 Make sure that you choose the right color that compliments the walls of your home and the surroundings of your garage. Also, there are numerous windows to choose from like divided lights, large panels, arch tops and many more. Choose one according to your needs. 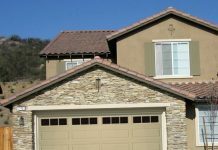 There are a few other things as well like installation, insulation and safety that you must keep in mind before buying a garage door.